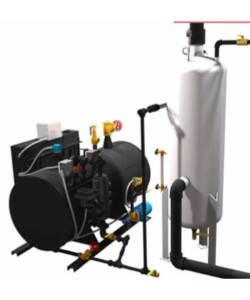 When it comes to infrastructure at a medical facility, nothing is more important for maintaining operations than boilers and standby generators. 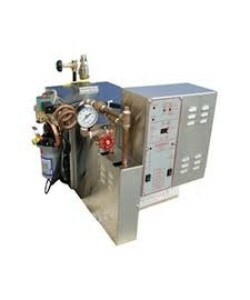 Auxo Medical provides quality new or pre-owned boilers & generators for any situation. 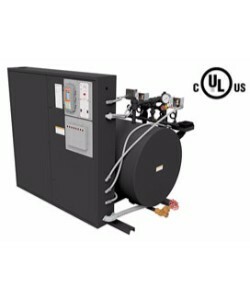 Refurbished to the highest standards, our boilers and generators will ensure your facility keeps operating — no matter what. 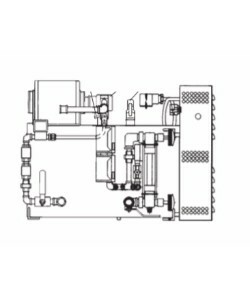 Reliable and highly efficient, our boilers and generators offer many operational advantages for your medical facilities. Whether it’s to keep your medical facility operating on a day-to-day basis, or for use during an emergency situation, our boilers & generators will make sure you — and your patients — are covered. 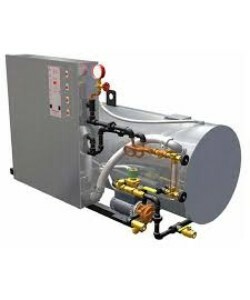 Boiler RBH 30KW 480V 3 phase boiler with autoflush option. 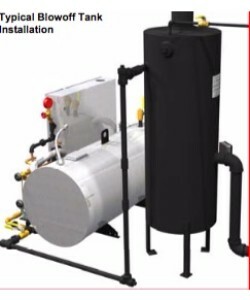 Boiler RBH 20KW 208 3 phase boiler. 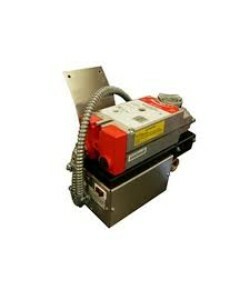 Mounted under 16" Sterilizers Includes Automatic flush and drain. 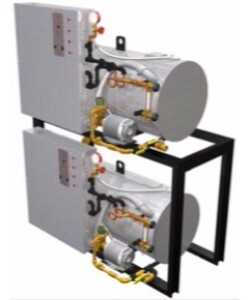 Operate two boilers in parallel for higher steam loads and save floor space. 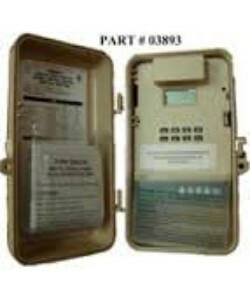 Suitable for 24/7 operations Programable to automatically handle boiler blow down at specified times. 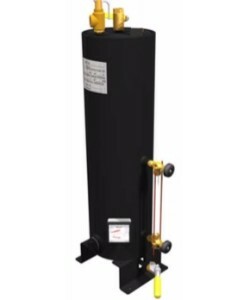 Boiler RBH 20KW 208 3 phase boiler. Mounted under 16" Sterilizers Optional: Automtic flush and drain (Part # OPT1016).